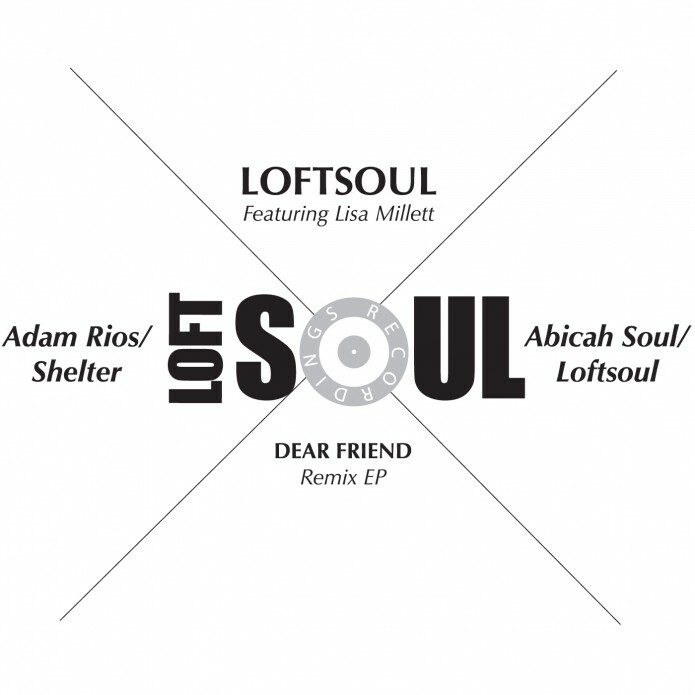 Still one of the most in demand Loftsoul tracks, “Dear Friend” featuring the incredible vocals of Lisa Millett (“Bad Habit”, “I Got This Feeling”, plus numerous others) gets two new remixes. Shelter’s Adam Rios steps up to the controls first. Alongside Timmy Regisford, Adam has co-produced and engineered many of Shelter’s deep house anthems, and he doesn’t disappoint here with this classic Shelter vibed banger. Next up is Chicago Deep House specialist Abicah Soul, (which stands for “Always Bringing In Chicago Abstract House” btw), and he stays true to form with a deep, Afro tinged melodic groove. 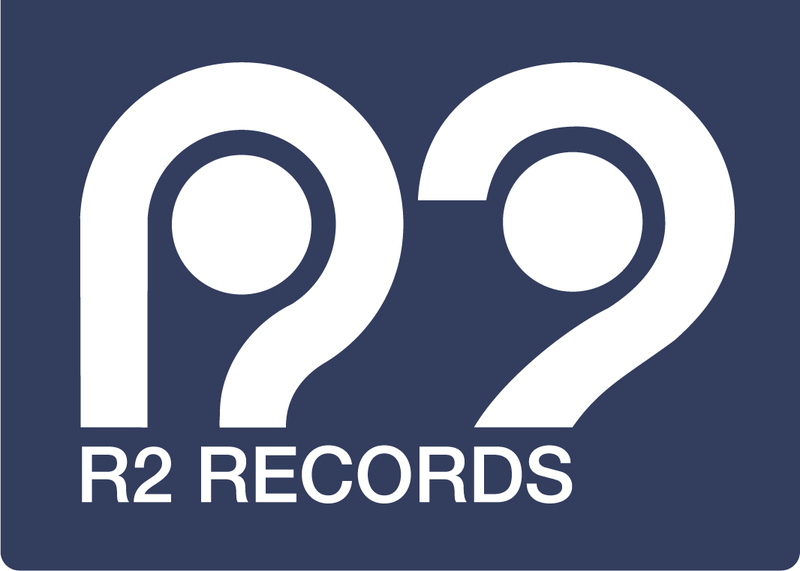 Also included in the package is both Dubs and also LoftSoul’s own remix.